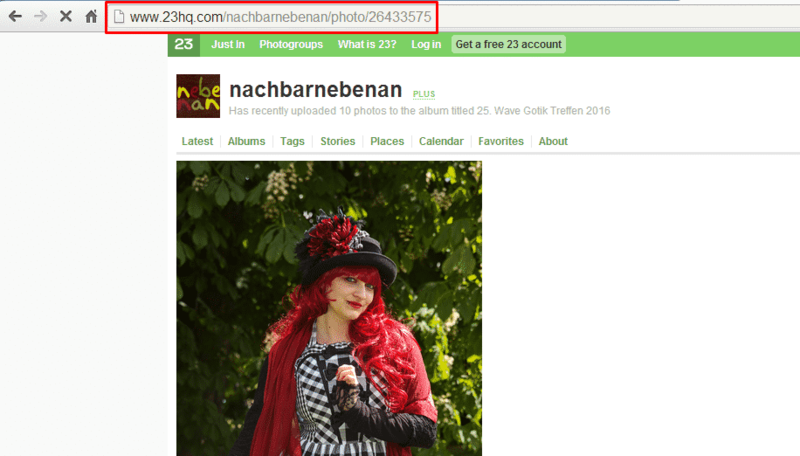 With EmbedPress, you can add 23hq.com photos to WordPress, using just a URL. 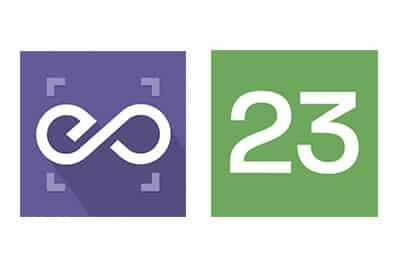 23hq is an enormously popular service for sharing, printing and storing your photos online. 23hq embeds are possible, but they’re not easy to use via normal methods. EmbedPress is different. With EmbedPress, you don’t have to mess around with embed code. All you need is the 23hq photo URL. 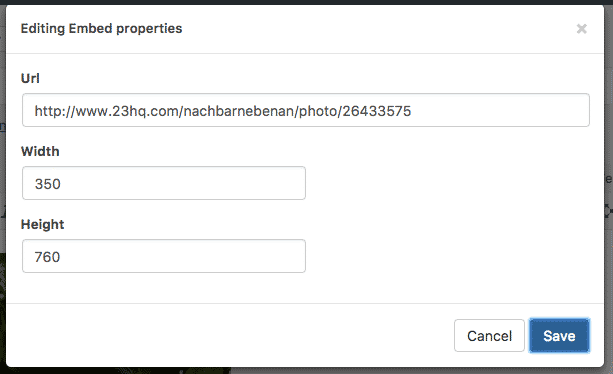 Here’s how to embed any 23hq photo into your WordPress site, using the EmbedPress plugin. 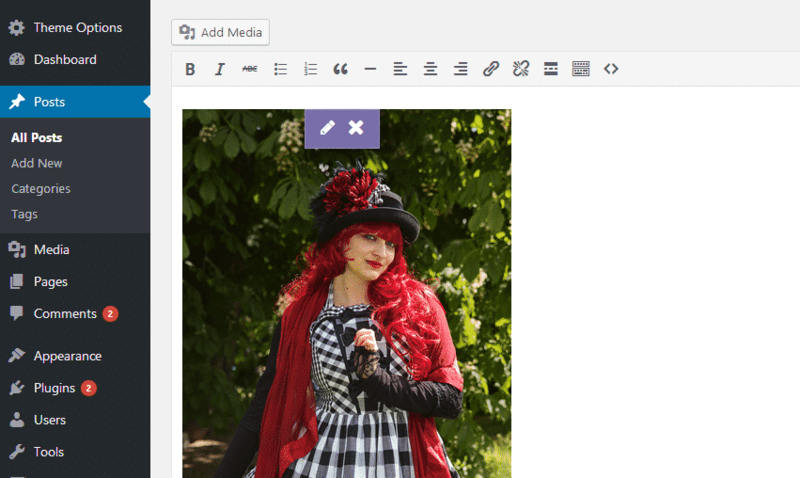 Click on any photo you want to embed, this will take you to single photo detail page. Once you have copied the URL, go to your WordPress dashboard. Create a new post, page or another content item in WordPress. Paste the URL in post editor while the Visual tab is active. You will now see purple background while EmbedPress processes your URL.